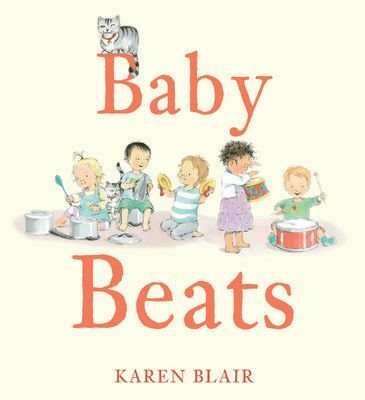 ‘Baby Beats’ is a good way to introduce young children to different types of noises, musical instruments and group play. This is a vibrant picture book feature beautiful illustrations by award-winning author/illustrator Karen Blair. Karen has used a combination of language and sounds to create a simple story that will engage younger readers. ‘Baby Beats’ is a companion title to ‘Baby Animal Farm’ (2012).